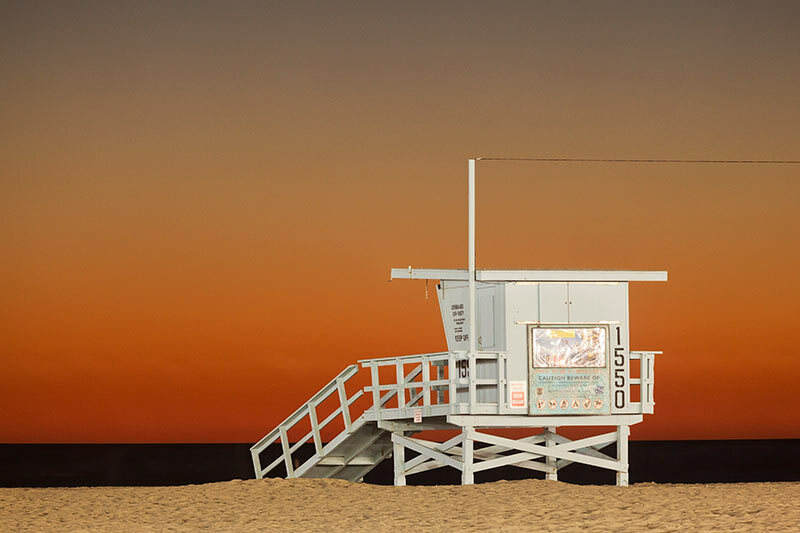 The iconic Santa Monica State Beach is one of the most popular locations on the west coast. On this evening my Seattle-based photographer friend, Rob Tilley, and I stuck around long enough for everyone to clear out. This ended up being the last photo of the evening.